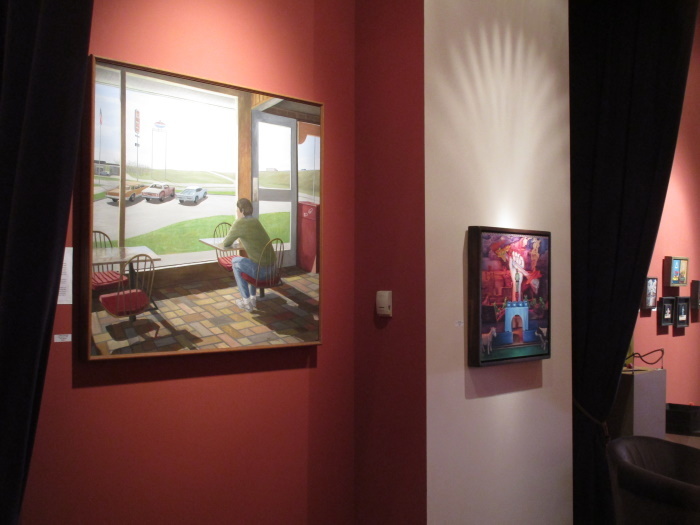 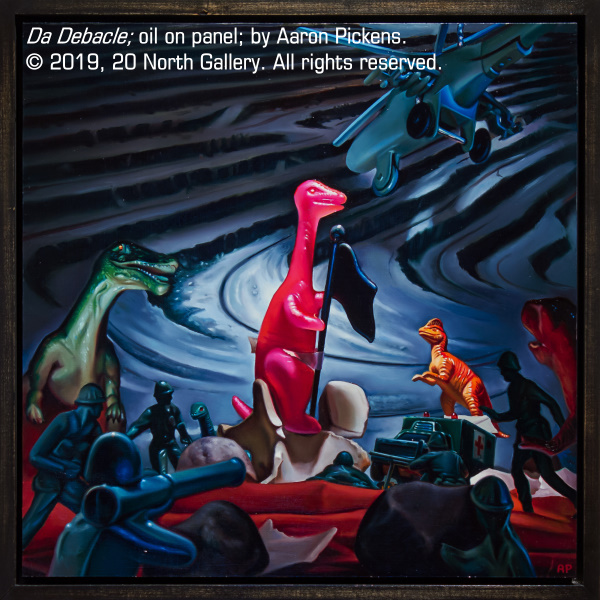 An exhibition of captivating, dual-natured oil paintings by Toledo-area artist Aaron Pickens. 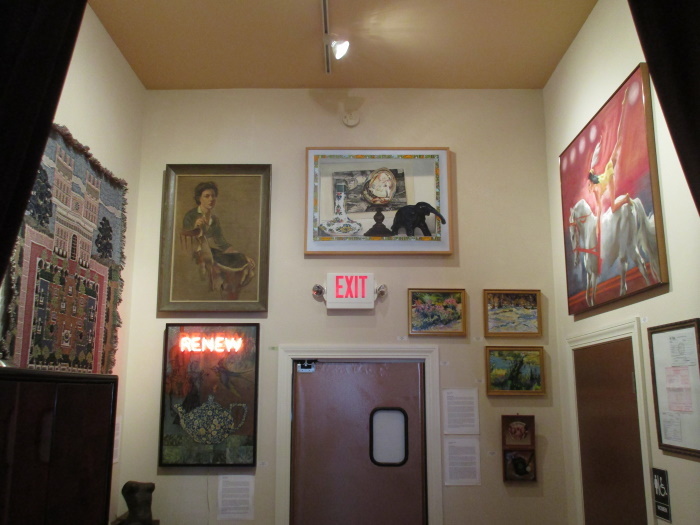 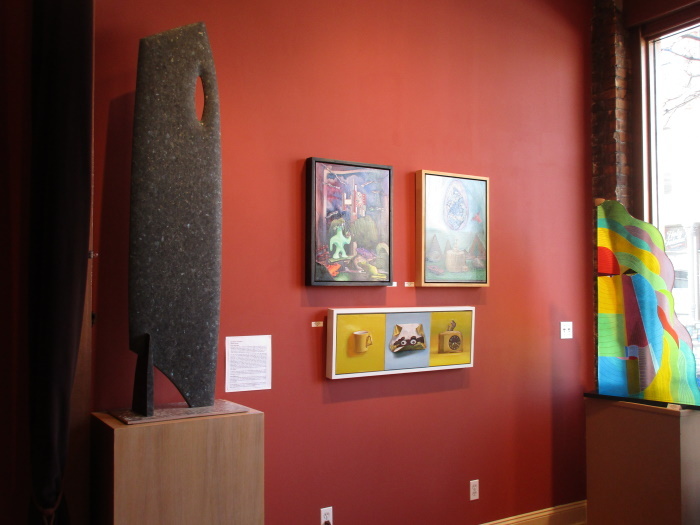 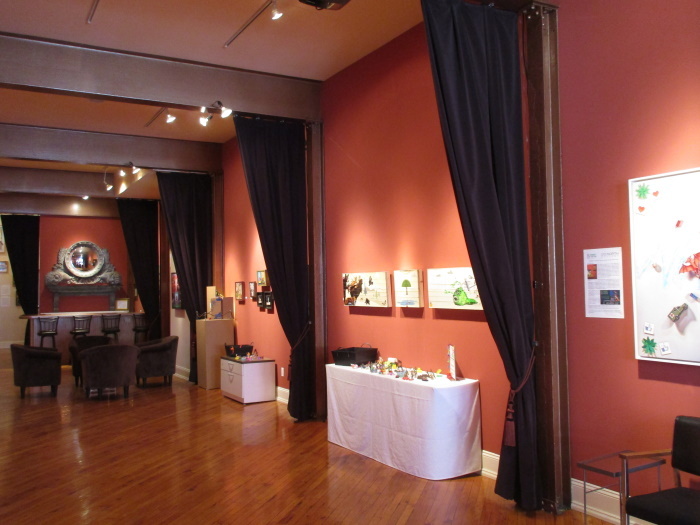 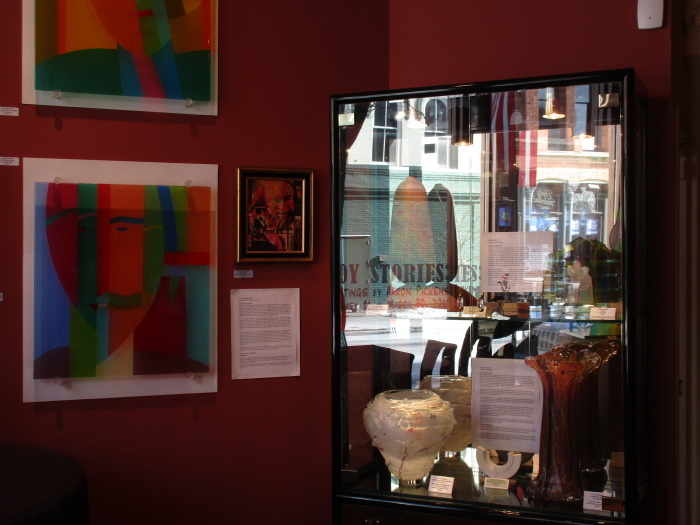 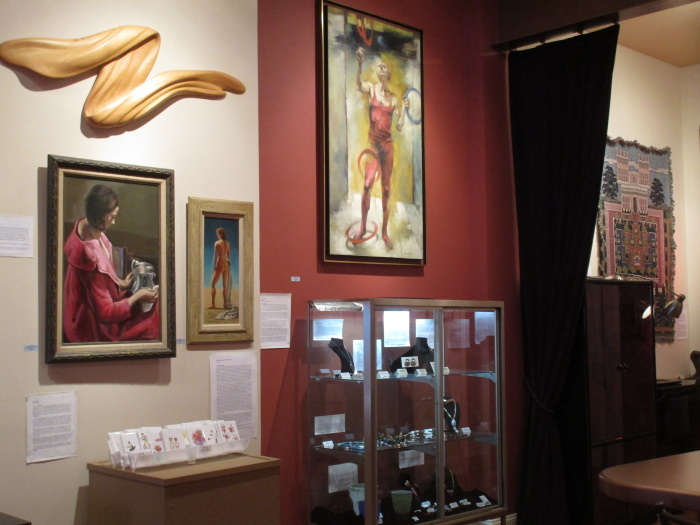 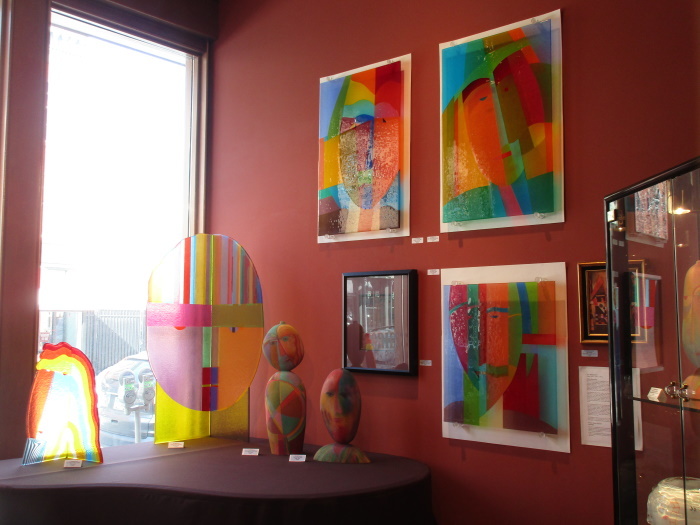 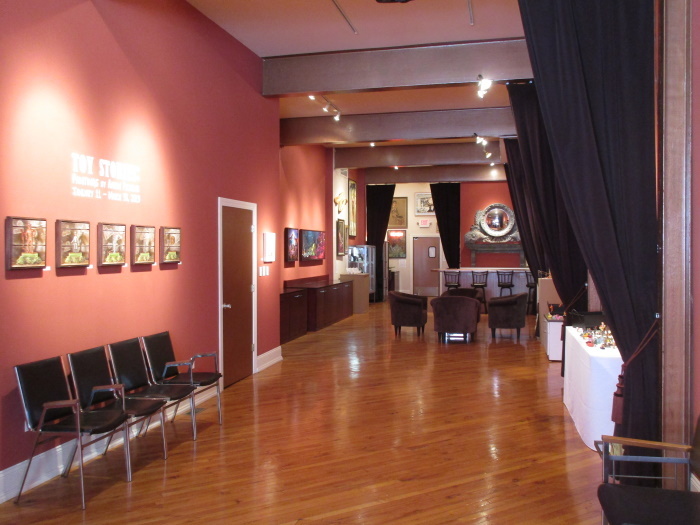 The exhibit continues through March 30, 2019. 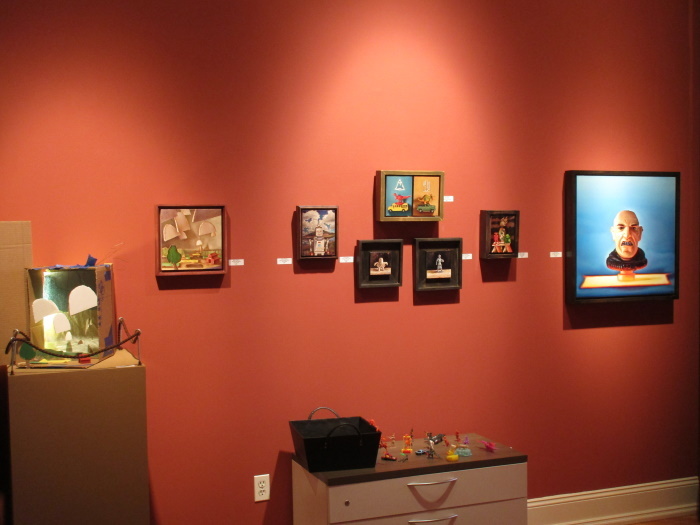 20 North Gallery and the artist will be welcoming friends and collectors at the free Public Reception for Toy Stories on Friday, January 11, from 6 – 9 p.m.
Click here to view the 2nd edition Toy Stories exhibition catalogue, updated to include new work and containing art images of the full exhibit with artist information. 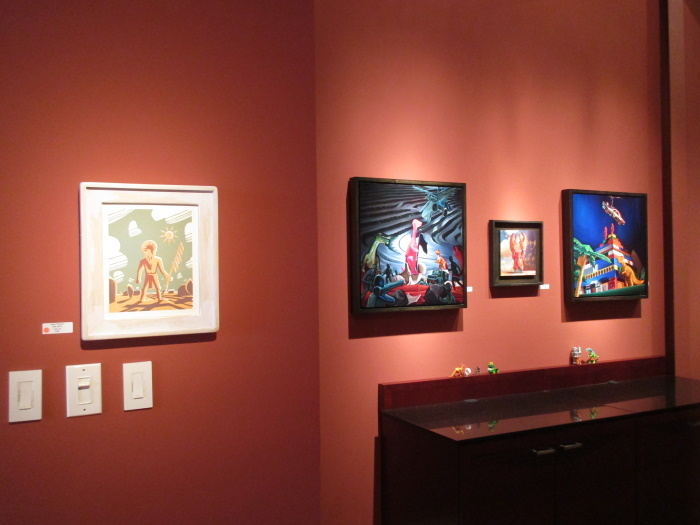 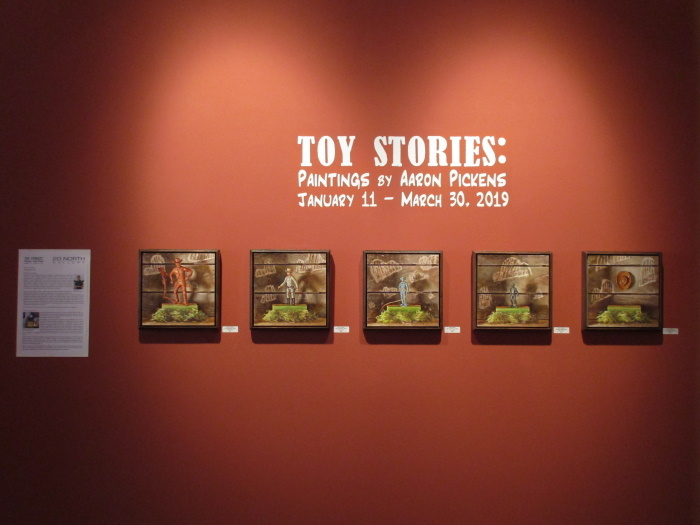 The Toy Stories exhibit features joyful and insouciant paintings with a whimsical sense of playfulness that belies the serious narratives they symbolize. 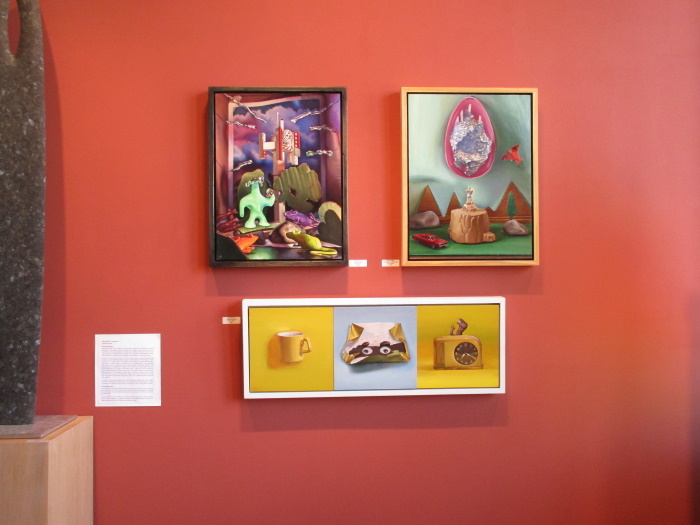 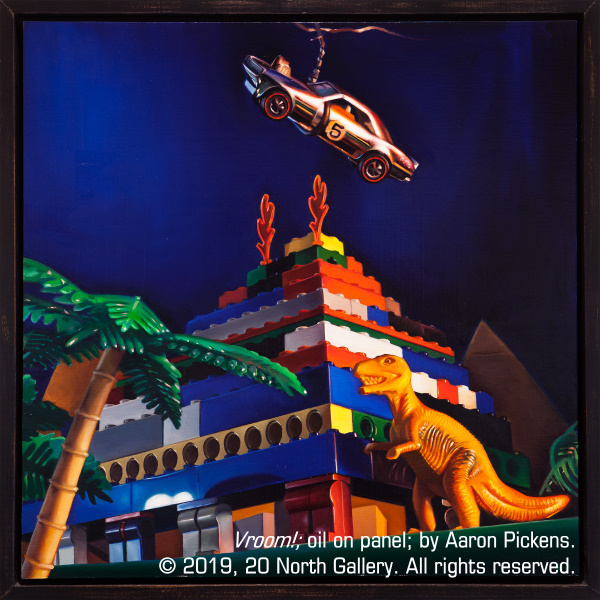 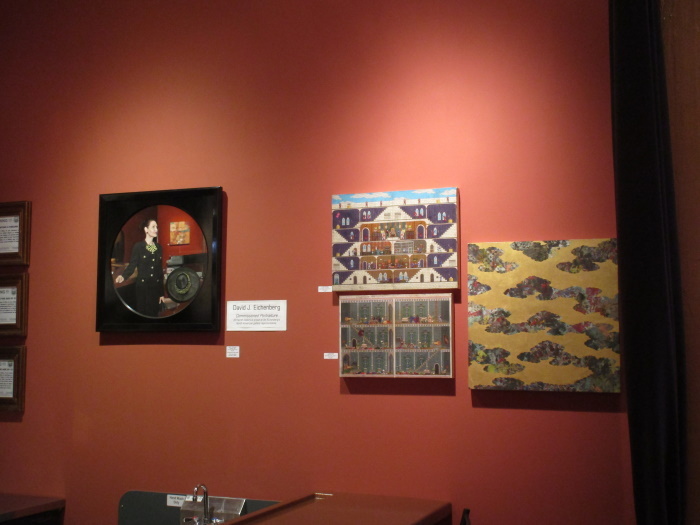 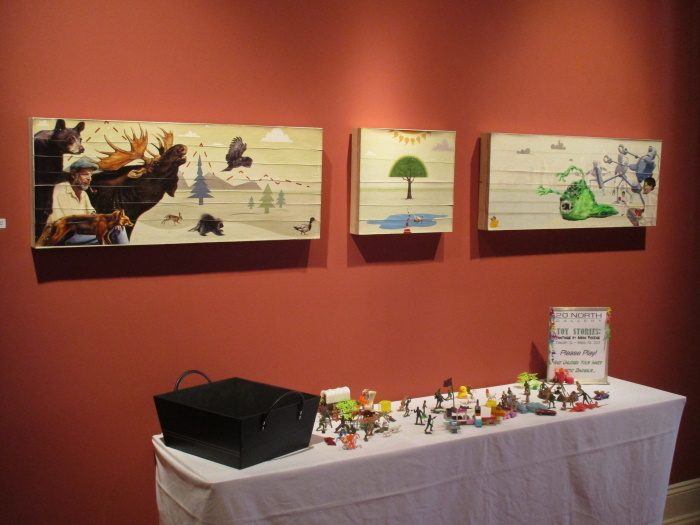 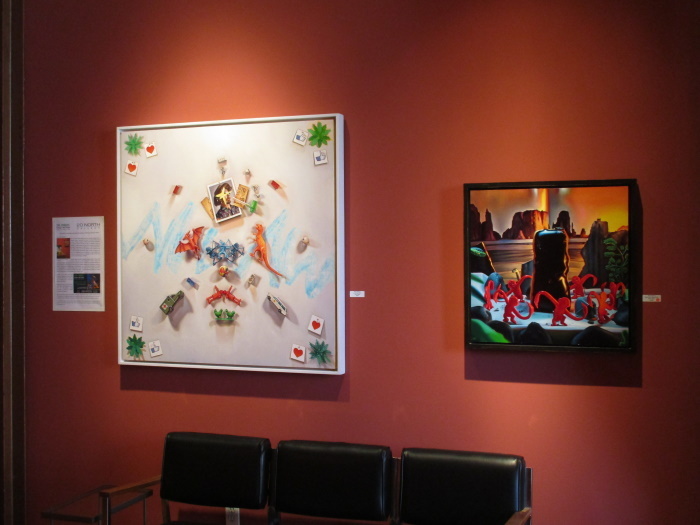 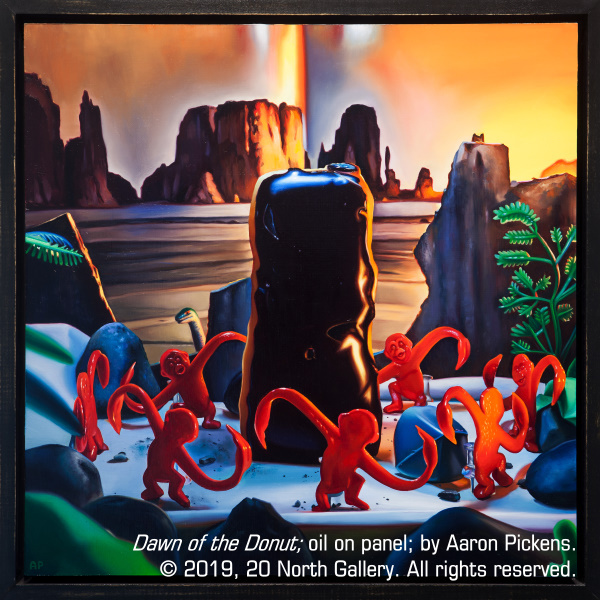 Pickens’ paintings are created through dedicated observation of toy tableaux that the artist has built. 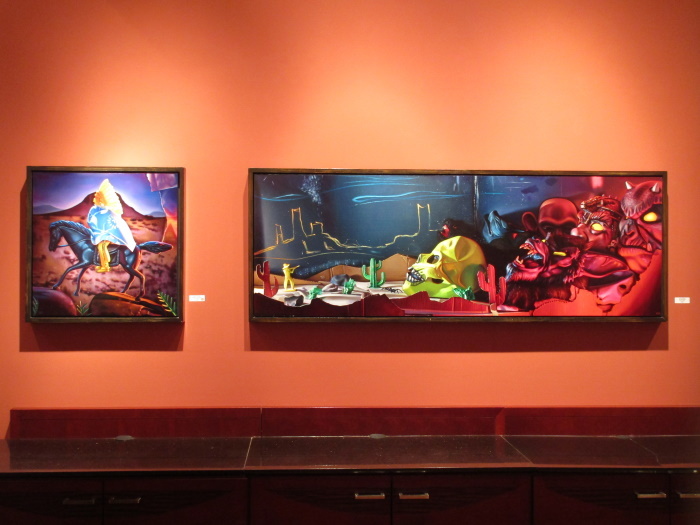 With an emphasis on light and materiality, he carefully constructs these still life compositions to captivate the viewer. 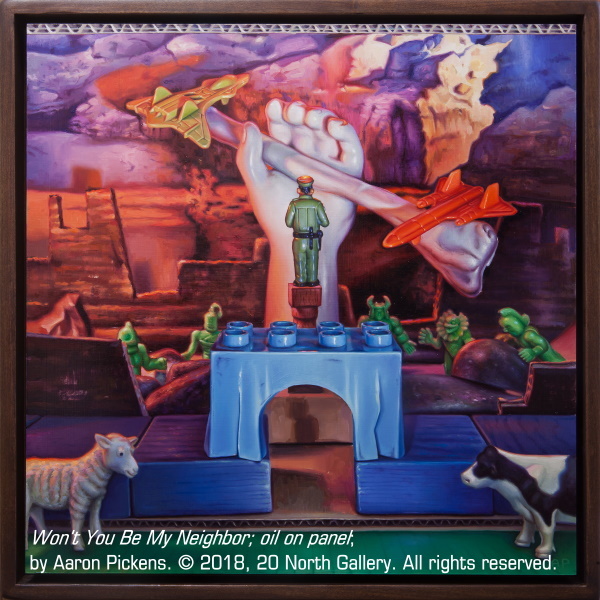 Pickens weaves an additional layer of depth into these bright, bold paintings with the toys and their depicted actions symbolizing and commenting on social issues relevant to today.